Colorado may be known for its world-class skiing, but Colorado’s hot springs are a draw for many. The state’s geothermic wealth can be seen in the names of its townships: Glenwood Springs, Colorado Springs, Steamboat Springs, Pagosa Springs and more. Early settlers were quick to discover that hundreds of hot springs erupt from the cracks of the Rocky Mountains, creating ample opportunity for a soak. 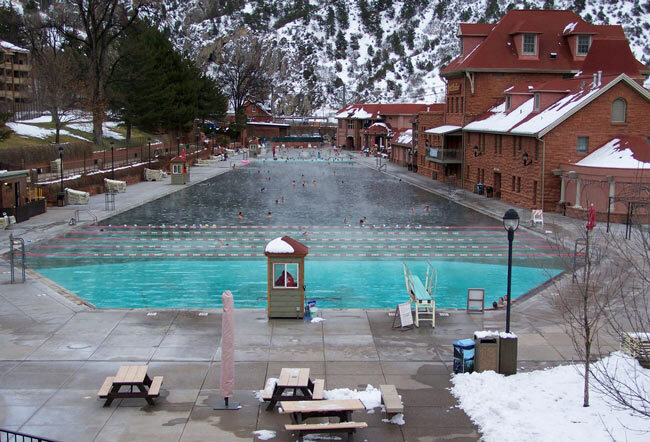 Here are our favorite picks for the best hot springs in Colorado. Take the time to discover a few yourself. 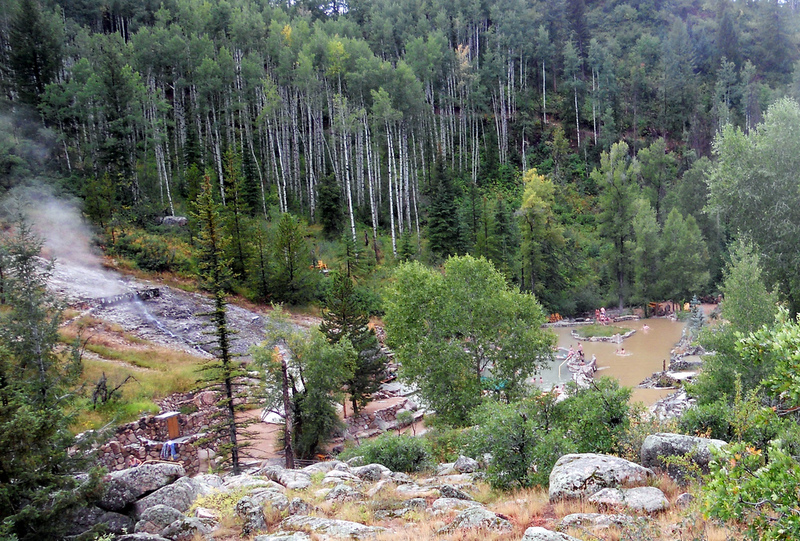 Ouray claims to be “America’s Switzerland,” and you’ll understand why when soaking in one of Ouray’s many hot springs. Impossibly high, jagged peaks surround the tiny town that itself has a European feel. One popular option is Wiesbaden Hot Springs Spa and Lodgings. Take a soak in Wiesbaden’s continually flowing hot springs vapor cave with its 108°F soaking pool, or if you prefer something cooler, the outdoor swimming pool ranges from 99°F to 102°F. For those who seek solitude, the Lorelei is a private outdoor soaking pool. As Ouray is nestled in 14,000 ft. peaks, the healing waters make a good complement to adventures above treeline. The town itself is pretty cool too. Little shops and good restaurants line the main drag, even providing some summer nightlife for ragged mountaineers. Glenwood Hot Springs is located on I-70 between Denver and Grand Junction, making it the perfect quick stop – and possible night’s sleep – for those on interstate trips. In addition to the hot springs, you can overnight at the Glenwood Hot Springs Lodge or get a massage at the spa. The hot springs pools, though, are the main attraction. A large 90°F pool is accompanied by a smaller 104°F pool, but these temperatures may be lower, depending on the weather. The Yampah Spring sits at the east end of the resort, releasing over 3 million gallons of hot water daily, which makes the creation of such large pools possible. Complimentary high-speed Wi-Fi is a good excuse to stop off too. Conundrum Hot Springs must be earned – a 19-mile roundtrip hike with a 2,500-foot elevation gain is the only means of taking a dip here. The out-and-back trail is located outside of Aspen, and cannot be accessed from other trails. This undeveloped set of mineral pools is well-known but not necessarily frequented. 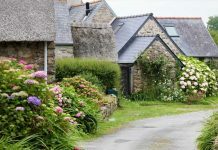 The picturesque views here make it a coveted bucket list achievement. The primary pool is a crudely constructed rock dam that would seat about 20, though it rarely does, and other smaller pools are available just downstream. Given that the hike includes a waterfall, this may be a no-miss destination if you have the athleticism. 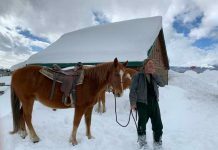 Trimble is a quaint, well-conceived spring just north of Durango that is a favorite with locals, but receives surprisingly little tourist traffic from the summertime Durango attractions. Shaded grassy areas slope downward to a central hot pot and a 25-yard lap pool as well. Saunas are available with the price of admission. The trees over the primary hot pool offer nice shade and make for a relaxing afternoon. 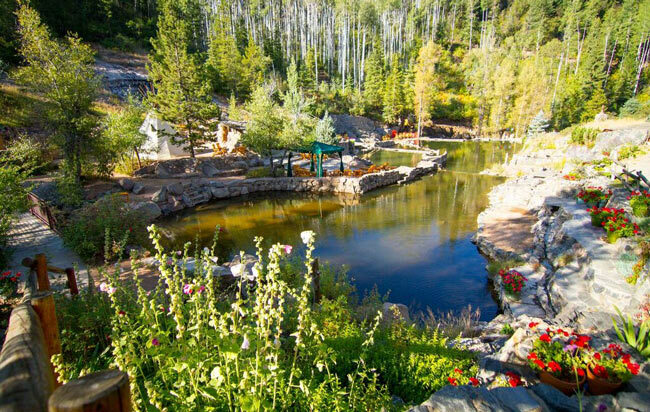 Strawberry Park Hot Springs is nestled in the trees outside of Steamboat Springs, and offers funky cabins that allow access to the nicely developed, stone-built pools. 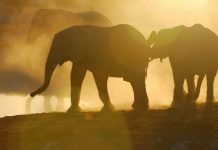 Campsites are available in the summer for those looking to save a buck or up the ante on rustic adventure. The 104°F temperature is achieved by the mixture of the much warmer spring with surrounding mountain creeks that converge near the resort. A “clothing optional” rule applies after dark, which may up that adventure ante just a little further.